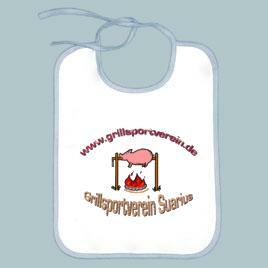 der Grillsportverein hat am 15.04. Nachwuchs bekommen. Um 09.56 wurde ein zukünftiger Grillsportler geboren und wird unsere traditionsreiche Zunft weiterführen. 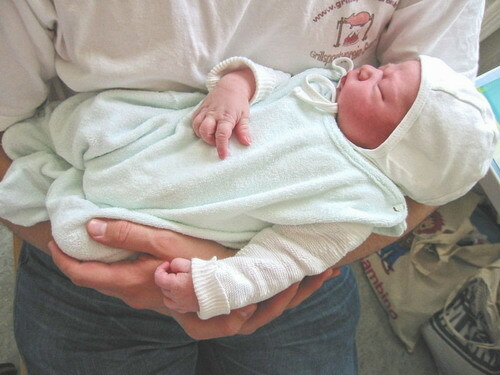 This entry was posted on Freitag, April 16th, 2004 at 00:44 and is filed under Allgemein . You can follow any responses to this entry through the RSS 2.0 feed. You can leave a response, or trackback from your own site.